Join renowned Buddhist teacher and scholar B. Alan Wallace for an extraordinary 5 day workshop experience introducing methods for developing meditative quiescence, shamatha. This exclusive retreat features over 21 hours of intensive training and guided meditations. Being able to take a 5-day meditation course with a master teacher would be a real treat. Luckily, Pranamaya recorded a 5 day retreat to give you all the benefits of a weeklong workshop that you can enjoy on your time schedule and in the privacy of your own home. Our Shamatha meditation workshop developed by renowned Buddhist teacher and scholar B. Alan Wallace is presented in this download. Nearly 24 hours of instruction over 32 separate chapters are included in this incredible video. During this filmed 5-day retreat, Wallace explores our faculty of attention, its importance, and how we can improve it through meditation. He lays out both theoretical and practical methods for developing meditative quiescence, or Shamatha. Throughout the Shamatha meditation workshop, Wallace presents a range of techniques you can implement that can help you develop your concentration, including mindful breathing and calming the mind. He also focuses on the Four Immeasurables, loving-kindness, compassion, empathetic joy, and equanimity, as central to the meditative practice. Enjoy all the benefits of a 5-day workshop in the convenience of a video download. You can explore all 32 chapters as you like, when you like. 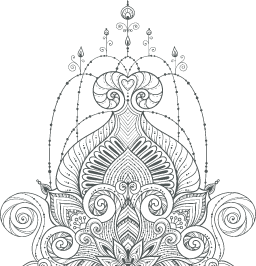 Expand your meditation practice and download this incredible Shamatha meditation online course today. To become a truly talented meditation teacher, one must delve into the teachings, history, and principles behind it. 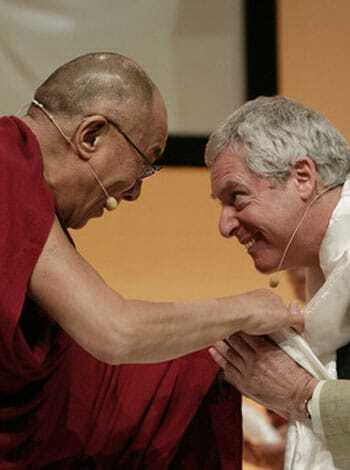 Ordained as a Tibetan Buddhist monk by His Holiness the Dalai Lama himself, Alan Wallace has taught Buddhist theory and meditation all over the world for over 30 years. Alan is a dynamic lecturer, a progressive scholar, and one of the most prolific writers and translators of Tibetan Buddhism in the West.